People approach me all the time with “great” ideas about products we at the LIFE Leadership company “ought” to carry in our portfolio. These ideas range from the good to the downright wacky. However, none of them need be analyzed on their own merits because none of them fit the key criteria for being offered by LIFE Leadership. Because they are not information products. 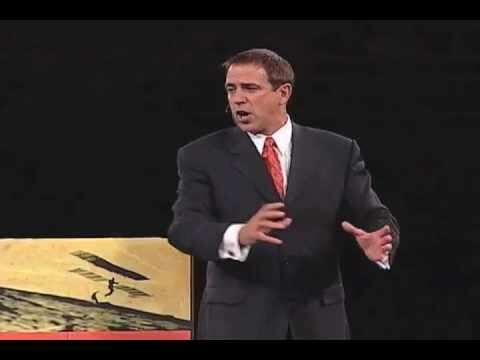 You see, as Orrin Woodward says, LIFE Leadership is about information, plain and simple. We lead people to truth through a large community of people dedicating to selling life-changing information. This information has saved marriages, improved familial relationships, brought hope, fixed finances, and a host of other meaningful accomplishments in the lives of people. This is the first most important reason we at the LIFE Leadership company are in the information only business: to make a difference. None of us is interested in hawking products, foisting commodities into the marketplace, etc. We are simply not interested in leveraging our personal reputations for products that aren’t primary in improving lives in a deeply meaningful and lasting way. Period. Almost any product quickly becomes commoditized. What do I mean by this? Simply that any widget, physical product, conventional item, will soon be copied by the competition and improved to the point where what was once at the head of the class is quickly sent to the mid-pack. However, when producing and representing such products to the marketplace, those who well them are forced to push them even though they have slipped from their leadership position and may no longer be the best. Instead, what was once a leader becomes a mere commodity. This doesn’t happen with the information LIFE Leadership provides and sells. This is because our content creators cannot be commoditized. 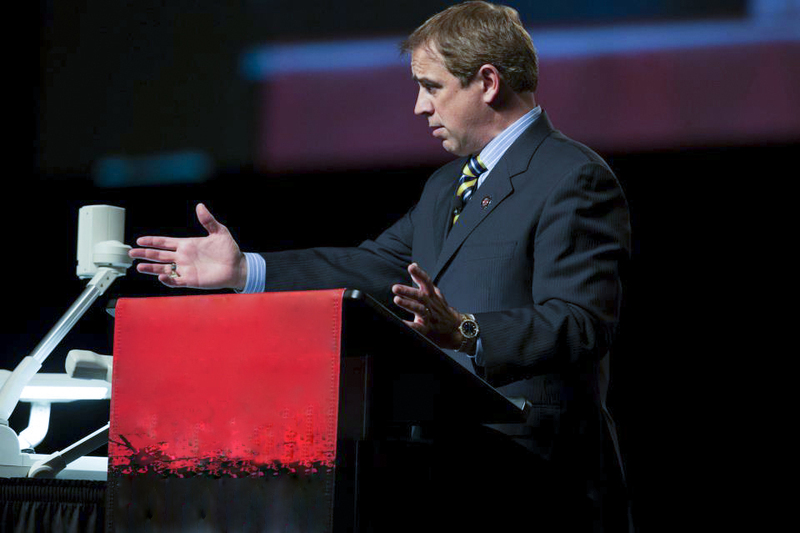 There will never be another Orrin Woodward, and we have the only one. Further, not only is his teaching style (and all the other content-creators in our bullpen) unique, it is also improving. As Orrin (and our other leaders) continue to grow, learn, and improve, their teaching gets better and better, remaining the whole time, however, as unique and special as ever. In essence, it can’t be commoditized. So while LIFE Leadership is committed to developing information products that truly change lives in positive and lasting ways, it also by default does so in a way that can’t be commoditized. This means that all the LIFE Members out there who sell our information products never have to worry about representing something that has become commoditized and has fallen from its position of uniqueness in the marketplace. Finally, the third key reason LIFE Leadership is firmly ensconced in the life changing information product category, is because information products have an enormous margin between the selling price and the cost of manufacture. In essence, information can be “produced” into a format such as CD, DVD, video stream, live web broadcast, download, or whatever, in a very economical fashion, with very little “cost of goods sold.” This means that we can both offer our products for a very low price in the marketplace (which we strive mightily to do and are very proud of our low pricing strategy), AND put a nice margin of money into the pay plan to reward the LIFE Members in the field who are selling our products (which includes ourselves, by the way). In this way, LIFE Leadership currently pays out a little over 70% of gross PV (point value) revenue back into the field – meaning we run the cost of production, administration, customer service, legal representation, overhead, etc. all under 30%. This payout plan is an industry leader and is extremely attractive to people looking to make some money in a business of their own. Also, at any level of involvement as a LIFE Member, the sale of any product produces an immediate 25% sales margin that goes directly to the person who did the selling as profit. For these three reasons, LIFE Leadership is proud to being in the information business. And I hope this particular information has been helpful! !